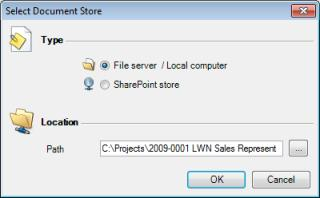 InLoox PM 7 organizes your file or SharePoint Server. Every project offers access to related documents. On the Edit tab, in the Document Path group, click Folder . 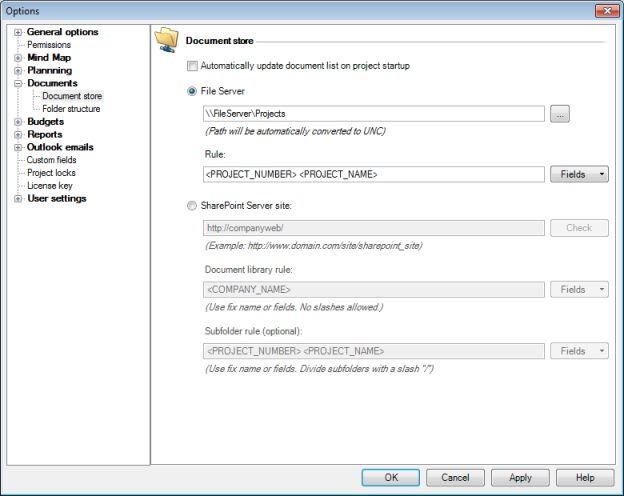 The added document path is now dislayed in the Document Path box. On the Documents page, in the Documents group, click Update Document List . How to save and edit the document folder path in InLoox PM 7 • Copyright 1999-2019 © InLoox, Inc. All rights reserved.